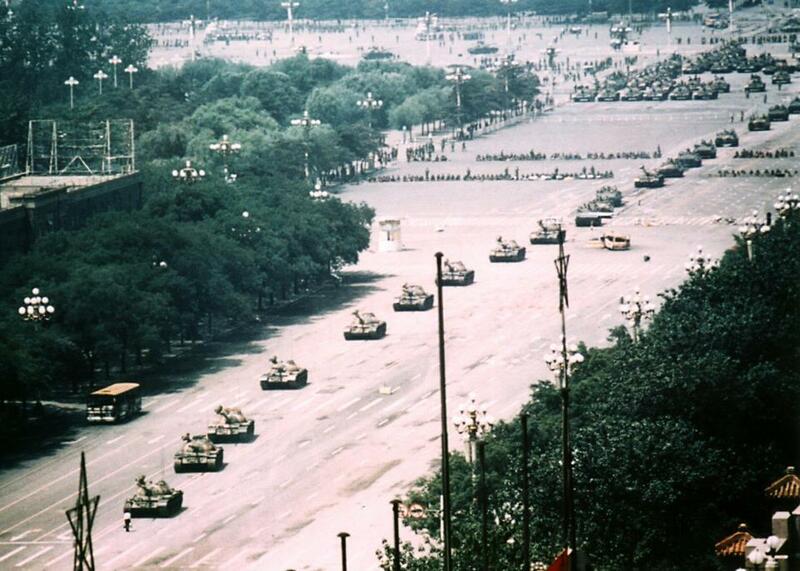 That’s a newly released perspective of the famous Tank Man picture taken at Tienanmen Square in 1989. Fitting that I came across this picture via my Facebook feed on this, the 24th anniversary of the event. Certainly, a closer shot is indicative of focusing in on the subject (that being Tank Man) and that allows for a more intimate positioning. However, with the new one, we get a true perspective on just what this man was facing. Look at how many tanks you can make out in the background lined up and beyond. It’s truly an astounding and remarkable situation. I legitimately get chills up my spine thinking about it. Consider, here is this one man, and he’s standing before the might of an entire government and its military. Granted, one tank or 50 is irrelevant to whether they could run him over, but it’s nevertheless, quite an impressive opposition. And something I hadn’t considered until reading a discussion about this picture on reddit was the tank operator. Why didn’t he run this man over, as others had done? What made him change his mind? Quite fascinating in itself. 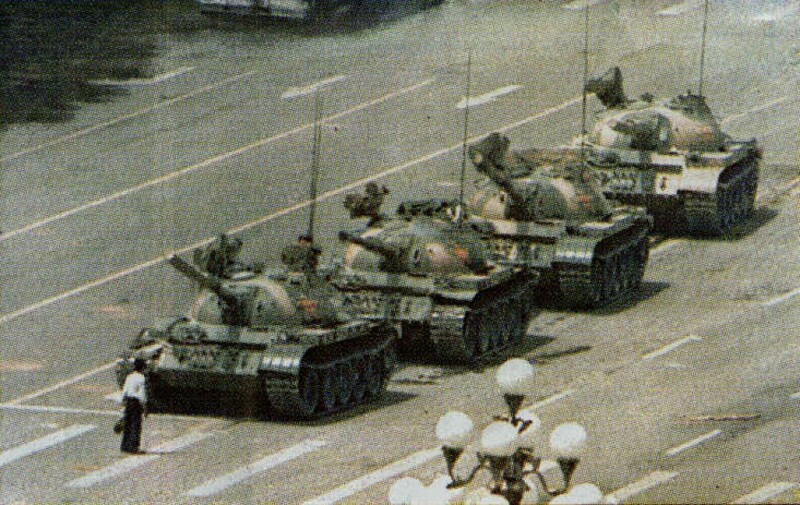 I can’t help wondering what Tank Man’s situation was at the time, what motivated him and ultimately, what became of him. Did the Chinese government kill him? I mean, that wouldn’t be too surprising. Moreover, speaking to these questions, I can’t help but internalize it. Would I be the guy standing in front of the might of the Chinese military? Or would I be the guy running in the opposite direction? Hubris, self-bias, whatever, I like to think I would be the former, but I’m scared to think I’d be the latter. And in some perverse sense, I need to know; I want to be tested. 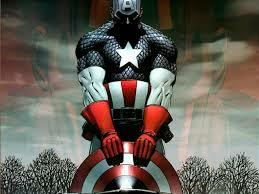 Where was Captain America 24 years ago today?